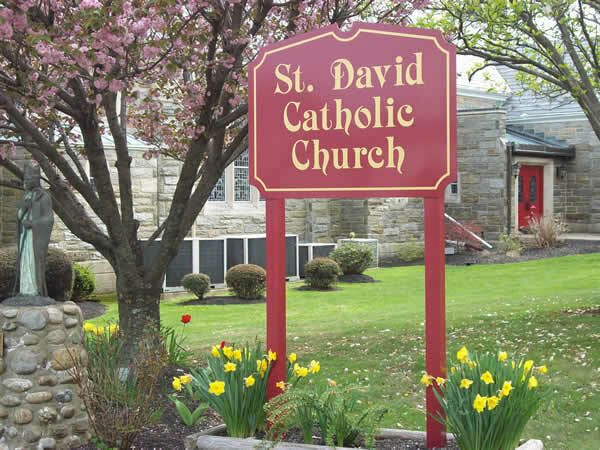 On June 8, 1919, St. David Parish was established with Father Edward J. Curran as its first pastor. For the three years previous to that date, the wooden church on the grounds was a chapel of St. Luke Parish, Glenside. From the initial few hundred families, today St. David Parish has 2,100 families and over 6,011 registered members. From the saintly and generous Father Curran to the present, priests of the Archdiocese of Philadelphia have served the spiritual needs of their parishioners. 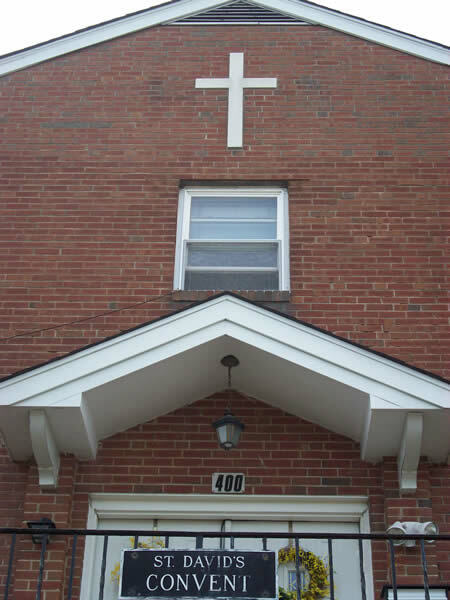 Educationally, over 3700 children have graduated from St. David School and an equal number have been educated in our CCD Program, in most part through the dedication of parishioners who were the teachers and aides. 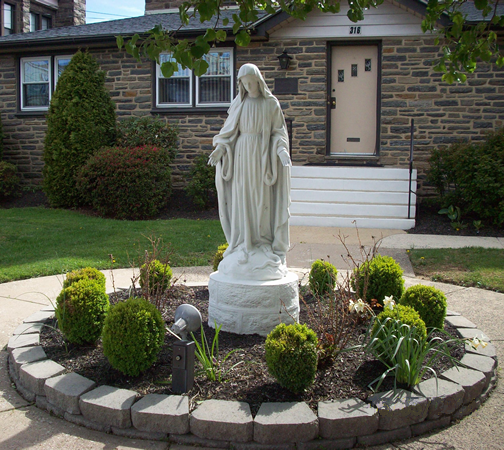 Queen of Angels Regional Catholic School was created as a result of the consolidation of students from Saint David Parish School and Our Lady Help of Christians Parish School. 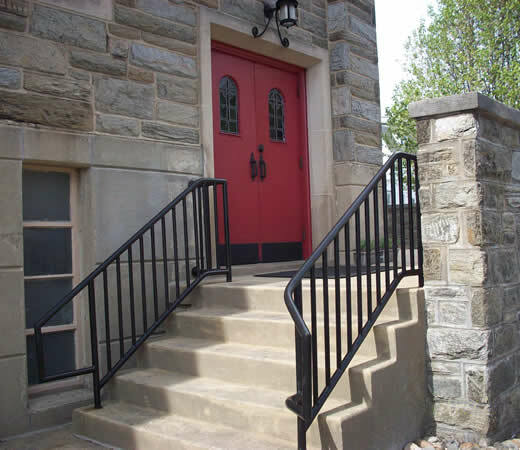 In January of 2012 the two schools were merged into one new regional school to be located in the former Saint David School facility in Willow Grove. 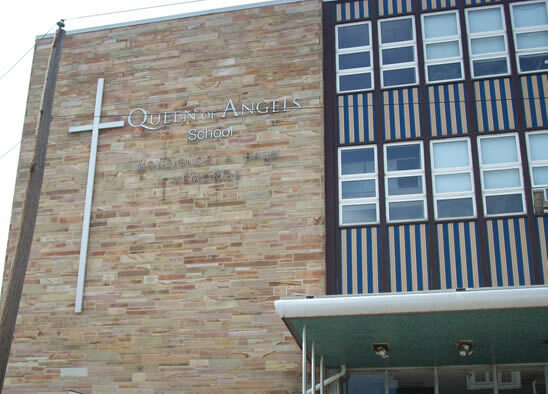 On, February 8, 2012 the name Queen of Angels Regional Catholic School was announced as the official name for the newly merged school. Under the leadership of the two pastors, and principals Monsignor Richard Bolger and Sister Angela Joseph, IHM from Saint David Parish and Father Anthony Janton, and Mr. Jack Bellantoni from Our Lady Help of Christians the plan for new school began to take shape. Queen of Angels Regional Catholic School officially opened on September 5, 2012 with 355 students, under the direction of its first principal Sister Margaret Rose Adams, IHM and first vice-principal, Mr. Jack Bellantoni. 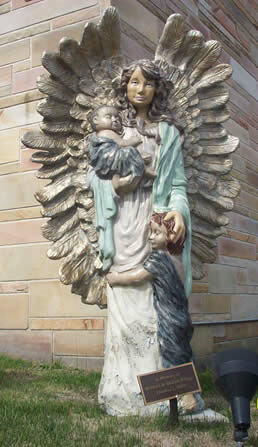 With the guidance and help of the Queen of Angels and her Son, we confidently provide a rigorous and relevant education, preparing our students for the real world and teaching them how to answer the call to live the Gospel message of Jesus Christ. 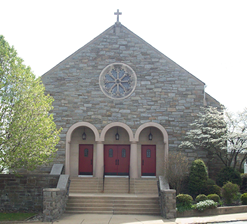 St. David Parish has been the spiritual home for thousands of Roman Catholics in this area of Montgomery County. Why not make it your home too? View Map of local area parish boundaries.